#1: HiNZ is growing super fast! 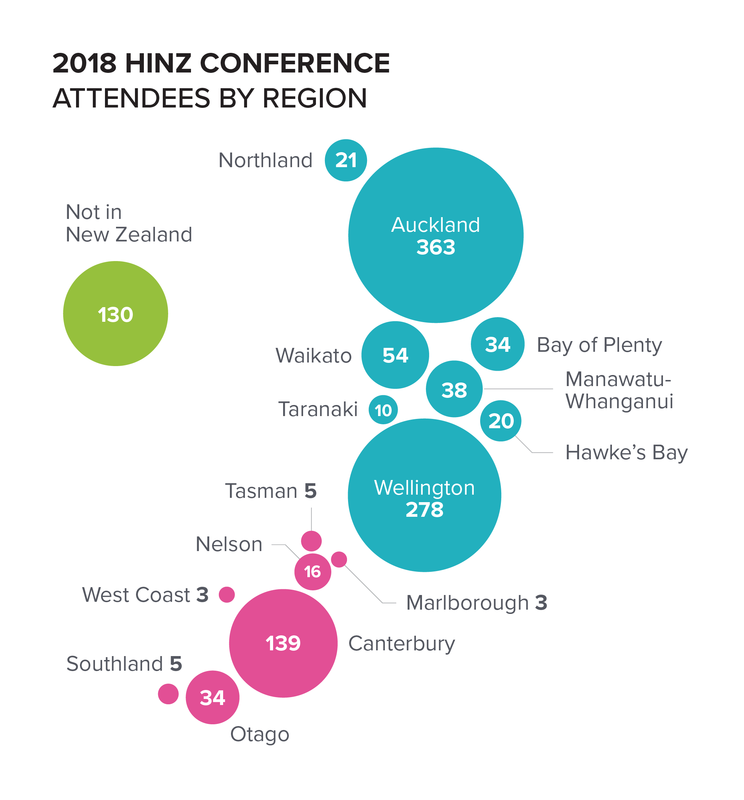 #2: HiNZ gives you a diverse audience of decision makers! Our exhibitors keep coming back because they get results. We were 70% booked for 2019 within two weeks of the last conference finishing. 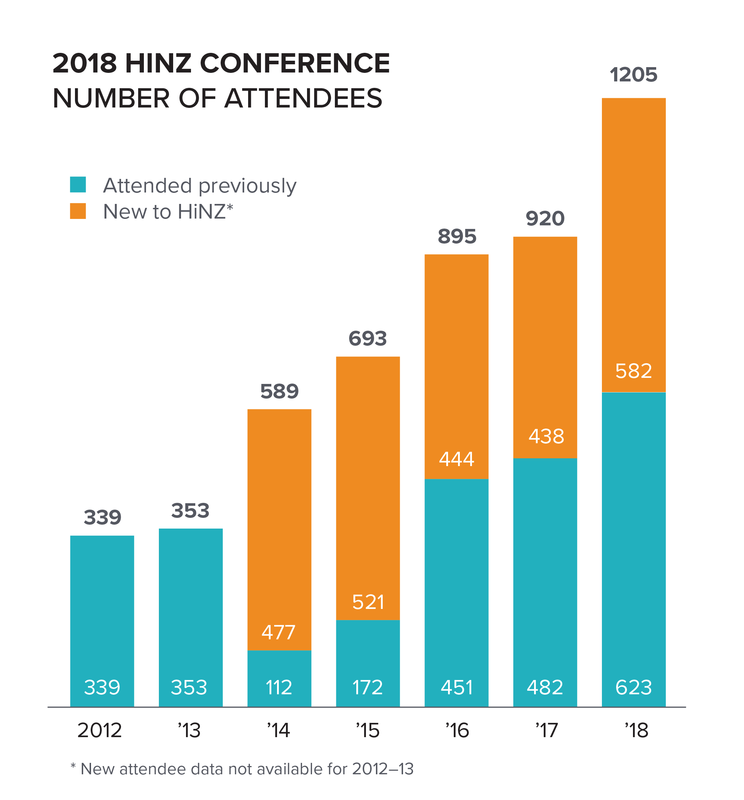 Read exhibitor feedback about HiNZ 2017 and about HiNZ 2018. Be quick - selling fast!